In one of India’s alcohol free states Bihar rats have been consuming liquor from police storerooms. 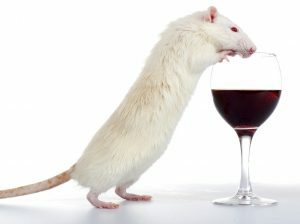 Tiny rodents have developed craving for alcohol. About 200 beer cans were confiscated and kept in a store room of the excise department. On Monday (1st Oct 2018) when the officials checked the stock they were shocked to see holes in the aluminium cans. Investigators said that the tiny openings were only by rodents and don’t suspect human involvement. 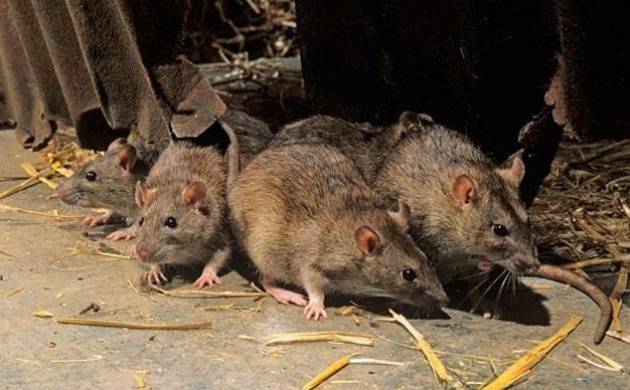 Zoological survey of India, Patna said that if hungry rats were breeding in the surroundings it quite possible for rodents to adapt to new changes. For rodents to consume hundreds of litres is something that’s puzzling authorities. These rats have been drinking mix of all the alcohol in the room which may lead to mass rat deaths due to liver cirrhosis. Last year authorities said that about 9 lakh litres of confiscated alcohol were consumed by rodents. Liquor was banned on the 5th of April 2017, about each day the excise department – police cease 8000 litres of alcohol. Most alcoholics smuggle liquor from the border areas or neighbouring states. Recently we had two policemen caught who sold seized liquor for quick bucks. To make laws stricter and instil fear among the public the government of Bihar have plans to confiscate homes having liquor. After the probation of liquor people of Bihar are buying better clothes, eating better and nutritious food, finds state-commissioned study. People have started purchasing milk as sales grew by 40%, saree sales grew by 1751% , 18% for sports goods and 20% furniture. It is estimated that public will save about ₹5200 cr in total due to the liquor ban. India is one of the largest consumers of alcohol in the world owing to its huge population. The states of Andhra Pradesh, Telangana, Kerala, Karnataka, Sikkim, Haryana and Himachal Pradesh are amongst the largest consumers of alcohol in India.